This is Xhorse VVDI Key Tool Remote Generator Plus Renew Adapters Full Set 12pcs. 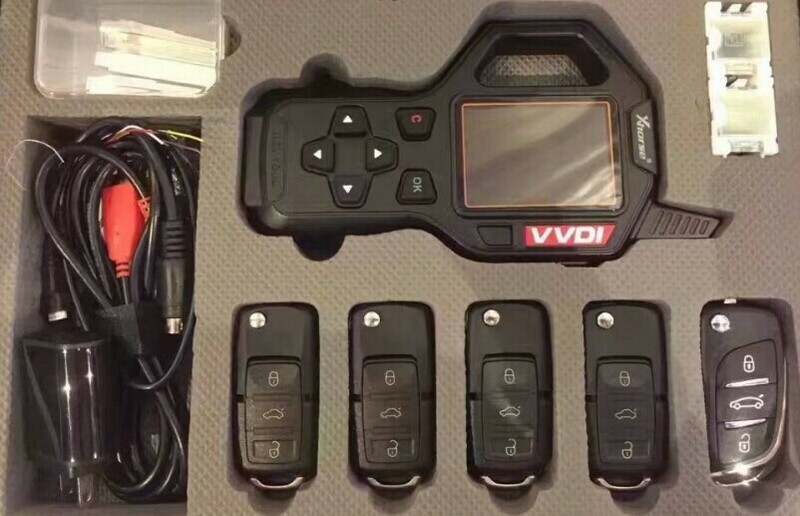 VVDI key Tool added more transponder and function.VVDI Key Tool Adapters is used to renew different kinds of used original remote keys. In a word, Xhorse VVDI Key Tool remote generator is a device with multi-functions.